← Blue Shirts on Sale! April is Child Abuse Awareness and Prevention Month. The Fannin County Children’s Center has several activities planned for this month. April 5 is Go Blue Day in Texas. It is a day to wear blue in honor and memory of child abuse victims. The Children’s Center encourages schools, businesses, other organizations and individuals to wear blue, snap photos, post them on social media and share them with the center too. Photos can be sent to sandy@fanninccc.org or the Children’s Center can be tagged in posts. 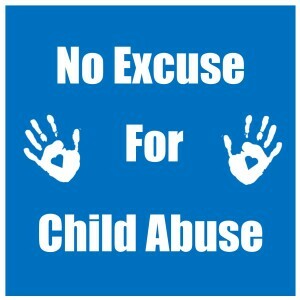 Suggested hashtags for the day include #GoBlueDay and #NoExcuseForChildAbuse. On April 9, the Fannin County Commissioners are scheduled to pass a proclamation at their regular weekly meeting, declaring April to be Child Abuse Awareness month for Fannin County. The Children’s Center will be offering free education classes in April too. On April 11, the “Recognizing and Reporting Child Abuse” class will be held from 5:30 – 7:00 pm at the center. As the class name implies, this class will teach adults how to spot signs of all types of child abuse and how to respond appropriately. On April 25, the “Stewards of Children” class will be held from 5:30 – 7:30 pm at the center. This class will teach adults proactive steps to take to prevent child sexual abuse. Both classes are free and require reservations. More information about the classes and reservations can be made at www.fanninccc.org. Both classes will be held at the center at 112 W 5th in Bonham. April 28 is Blue Sunday. This is a day when faith communities across the nation will say prayers for children who have been abused and neglected as well as for the professionals and volunteers who are working to stop abuse and help victims recover. 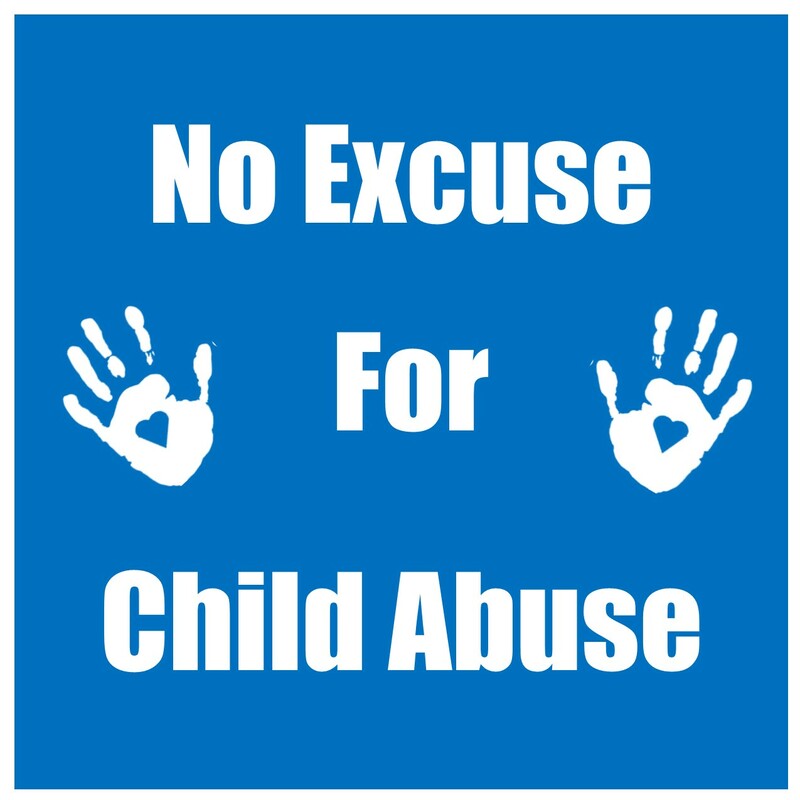 The Children’s Center encourages local schools, businesses and other organizations to post the slogan “No Excuse for Child Abuse” on their marque signs. The Center also has yard signs and blue t-shirts for sale.